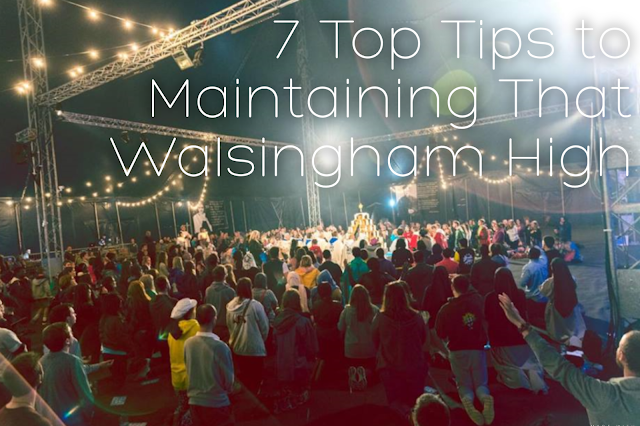 7 Top Tips to Maintaining that Walsingham High! So, the festival is over. Summer is behind us, our tent's are back in storage, and school/work/uni is starting up again. 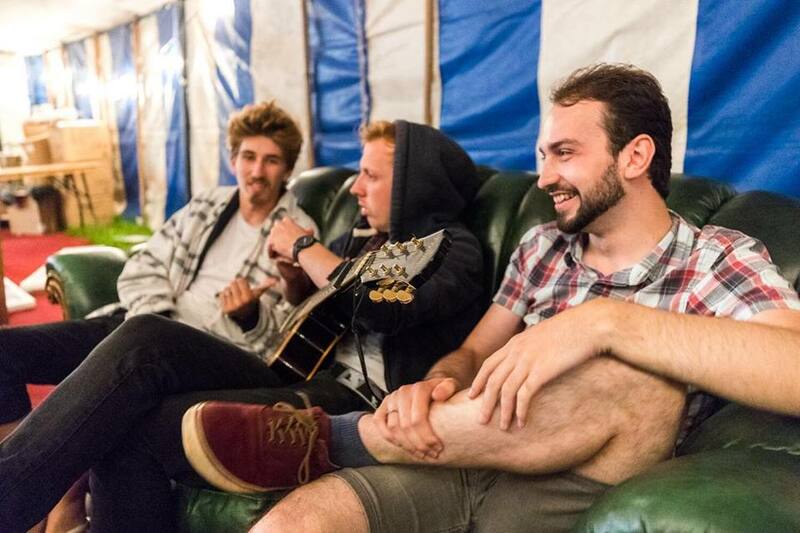 It all feels a little abrupt, and that buzz we felt in the Big Top is slowly wearing off. But fear not and take note! That high does not have to stay in a field in Walsingham! 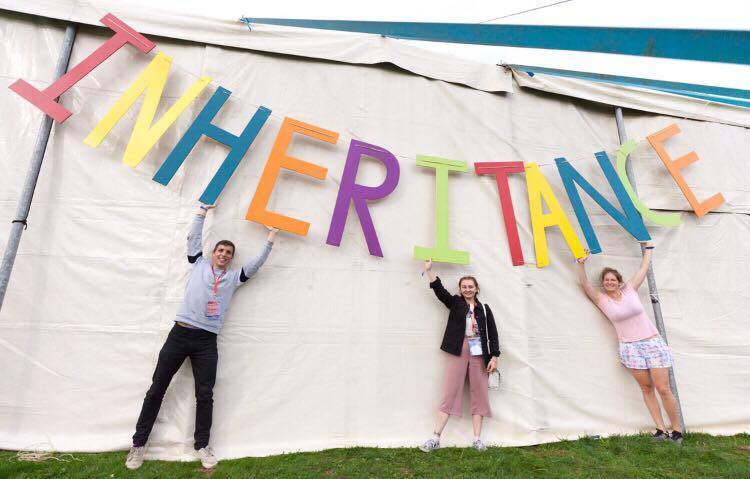 There are so many ways to keep the fire God sparked in you alive throughout the year, so don't let the Post-Walsingham Blues (PWB if you will) get you down, and listen to some Top Tips from our writers on how to maintain that Walsingham High! I think one of the dangers of coming back from a really great retreat, is that it can be stored in the mind like a dream. When it becomes an awesome thing that happened but remains internal, it's kinda unhealthy. The most natural thing in the world is to tell your friends about the things you love. Imagine you'd just seen your favourite musician play Glastonbury - there's no way you wouldn't tell them about it. Don't say 'I went camping with my friends' - big woop, and don't let them think it was Church camp, it wasn't. You spent 5 days experiencing the presence of God, but how do you say that and not look crazy? Maybe just tell them about the freedom confession brought you, or how diverse you realised the Church is, or how incredible the music was. Talking about it makes it real for you, and it offers them the joy you received. Every year I come to Walsingham and make new friendships, renew old ones and reaffirm current ones. It's always awesome. But then each year I leave and fail to stay in touch. Then the process repeats the next year. This year I'm determined do things differently. I'm determined to stay in touch. For many of us it's so hard to find a community of young Catholics in our parish, but we have the joy of social media! Because of this, we can stay in touch with the awesome people we meet, arrange meet ups, chat, and pray for each other. That's going to be my challenge to beat the post festival blues. I'm going to stay in touch with the great people I have met and enjoy being part of a great Catholic community in all parts of my life, not just in Walsingham. Walsingham is full of optimism and joy, but how to keep that going in your day to day life back at home is quite another story. It’s a story that God wants to write with you, through the ups and downs that life can give us. One way of keeping the “Walsingham high” alive is by reading the Bible and rediscovering anew each day the love that God freely gives his people. 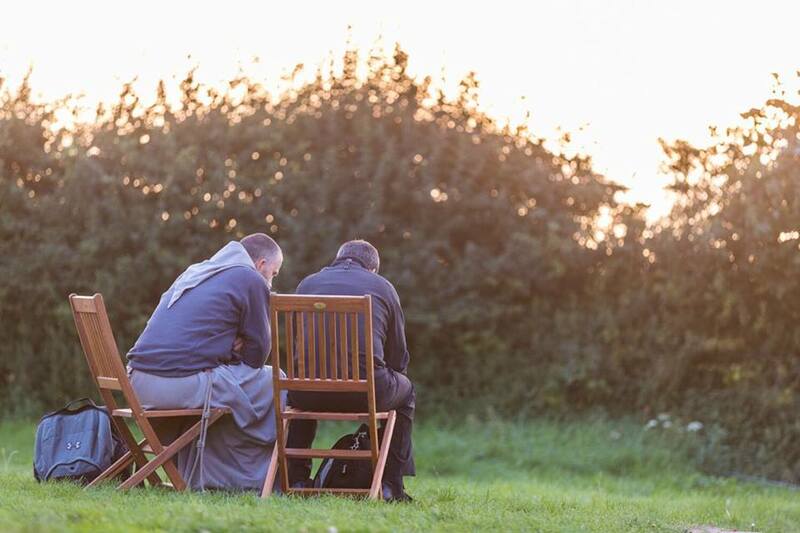 If you’re wondering how to listen to the voice of God amongst the chaos and hubbub of the world that we live in, away from the quiet retreat that we had in Walsingham, praying through scripture is one of the answers. Reading and learning His word allows us to grow in our own faith. It also allows us to grow in our prayer life, because we should read scripture as a prayer. It is a time to listen to God, and to reflect on his word, praying for understanding and simply quieting our hearts to listen. Starting and ending each day with even as little as a verse of scripture allows us to focus our hearts on God’s plan, not only for ourselves, but also for the whole of humankind. 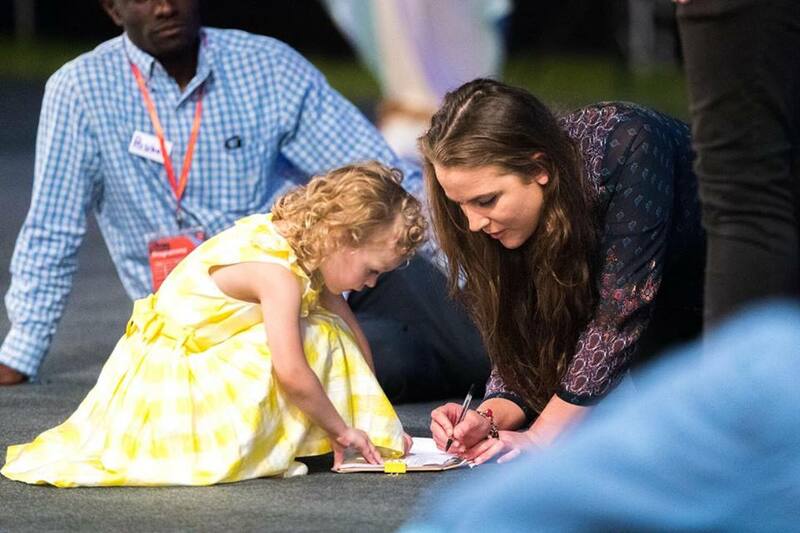 When you're at Walsingham and surrounded by enthusiastic young Catholics encouraging and inspiring you in faith, this whole Catholic life thing can seem pretty easy. But in reality, when we pack up our tents and head home, it can be tough, and all of us are going to slip up and fall now and again. This is where the sacraments are so important! Don't wait until your next retreat to visit the confessional or have a Holy Hour, Jesus is right there in your parish waiting for you! Go speak to Him! Go receive from Him! Just like with all of our relationships, it takes communication and quality time to strengthen them, so take the time to go speak to Jesus. Find out Adoration and Confession times and make the most of them. When you slip up, go admit your mistakes and keep trying. You don't need a retreat to receive, you just need to accept all that Jesus has to offer you, no matter where you are. One of the best ways I deal with the ‘post-festival blues’ is by listening to praise and worship music. Over half of the music on my phone is by bands such as ‘Hillsong United’ and ‘Elevation Worship’, meaning that even if I just put my music on shuffle I’m more than likely to hear a song about how much God loves me and wants me. Sometimes all it takes is a small reminder to help us stay strong and positive in our faith. 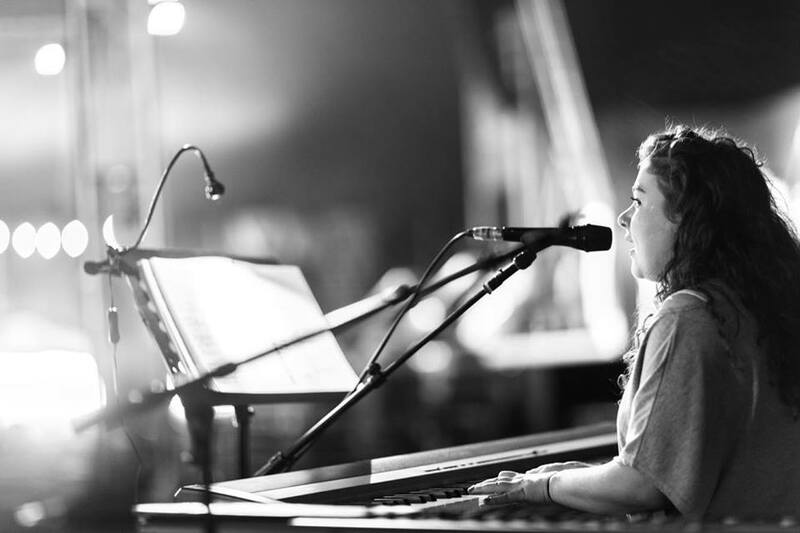 The lyrics of praise and worship songs often resonate very deeply with me and the music itself feels like the manifestation of God’s wonder and beauty. Our God Saves, He is a Good Good Father and Nothing Can Separate us from Him. Keep your ears listening and your hearts longing. So for many of us the festival will been a time where we gave God a chance to speak to us and we took the time to listen. Now in the vibrancy of the festival space, where at all times you can be in the presence of of Christ, its easy to be pumped for the mission God spoke to you, for the word you received, for the calling to say YES. But as each day goes since you left that field, it is so much easier to believe it was all a lie, or to lose that desire to follow. But brothers and sisters be radical! If you stood up during Fr Stephens call, or you felt the desire to but were not ready, email your local vocation director! In doing so, you sign up for nothing but you show a desire to step out and follow God. So, you felt God was telling you to serve? Do it! It may be helping the poor, accompanying the old, teaching the young(er), or anything! Get in touch with local charities, religious and diocesan resources, and start serving. You can even help serve youth 2000! Volunteer at their next retreat, or get in touch and join us writing on here! Brothers and sister be fearless, be radical, reach and step out in praise and service. 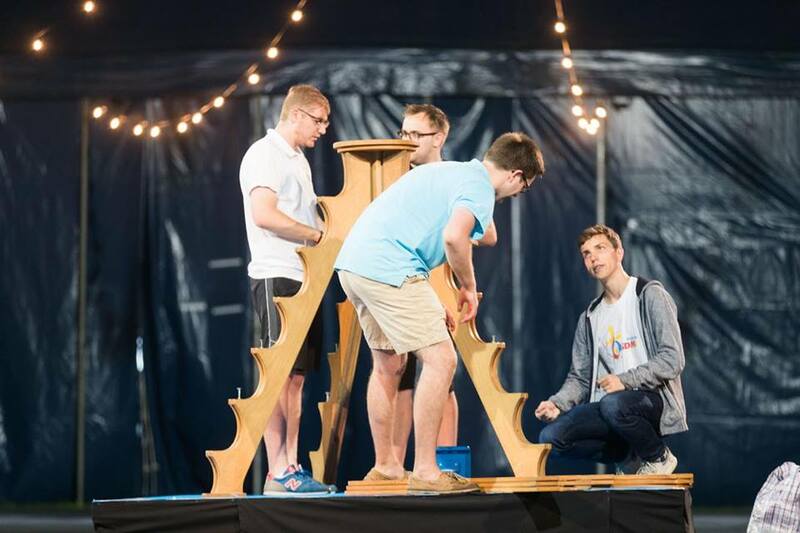 The once-a-year Walsingham retreat can often seem like a mountain-top experience - we climb to the top for the deepest encounter with God, but then feel as though we have to climb down to continue our everyday lives. However, we don't need to feel like this! Our faith journey is not about annual "mountain-top" experiences, we need to continue our close encounter with God in the normalcy of life. But this isn't easy, and we need those 'big' experiences and retreats to bring us back to God again when we lose focus on Him. 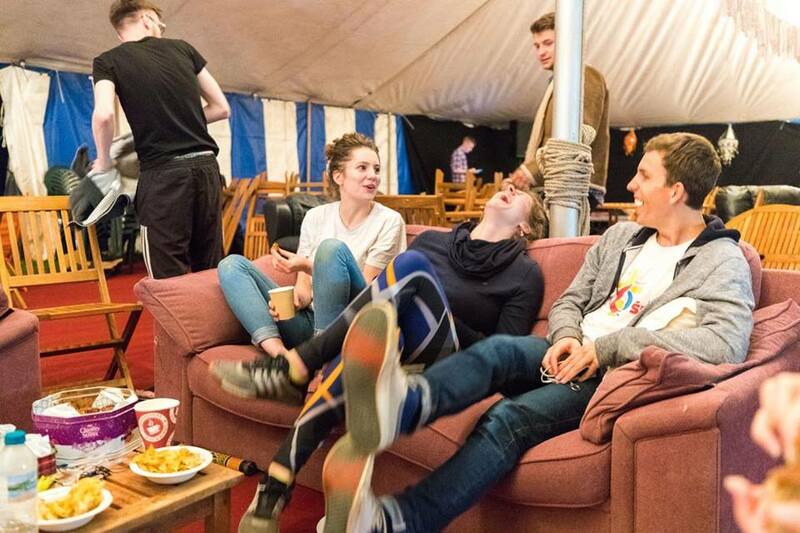 Youth 2000 run weekend retreats across the country throughout the year, and there are also several prayer groups in many locations in the U.K. Wherever you may be in the country, there will be Catholic groups or events that will always welcome new people. And if you can't find anything in your area - grab a couple of friends and start a prayer group! After all: "Where two or three meet in my name, I am there among them" (Matt 18:20). 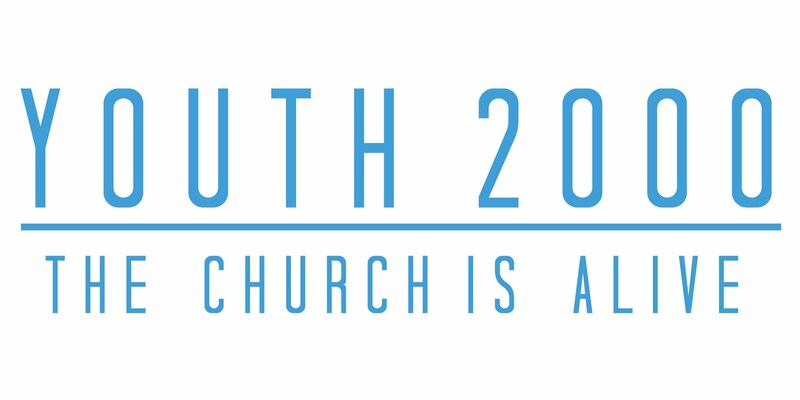 Keep checking www.Youth2000.org for details and booking coming soon!